Watch Them Now Recorded !! 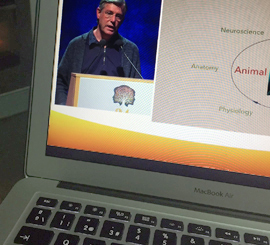 Registration for Webinar 2019 attendance and recorded webcasts '18, '17 & '16 is already open. 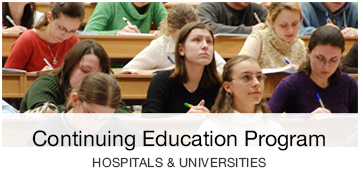 The symposium has been granted with 12 European CME credits by the UEMS-EACCME and 1.9 credits by Spanish CCFCPS-CFC. Call for posters is already open. Available travel discounts with Skyteam. Definitive scientific program has been released. 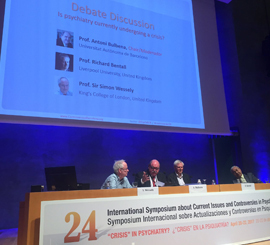 The Catalan Psychiatric Society (SCPSM) confirms the scientific endorsement. The Spanish Psychiatric Society (SEP) confirms the scientific endorsement. The Spanish Biological Psychiatry Society (SEPB) confirms the scientific endorsement. The Centro de Investigación Biomédica en Red Salud Mental (CIBERSAM) confirms the scientific endorsement. 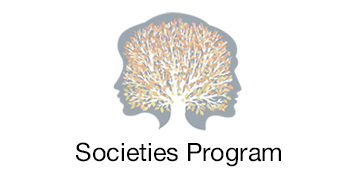 The Portuguese Psychiatric Society (SPPSM) confirms the scientific endorsement. 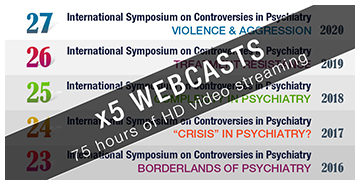 Webcasts of 2016, 2017 and 2018 editions are now available. Watch them with HD video streaming until Novemebr 30th, 2018.